How does a Family Grow? March 20, 2013 Digital Crafting / DIY / Family / Just Because / My Digital Studio / Paper Crafting / Stampin'Up! Today is going to be a very special day in the life of two very special people. 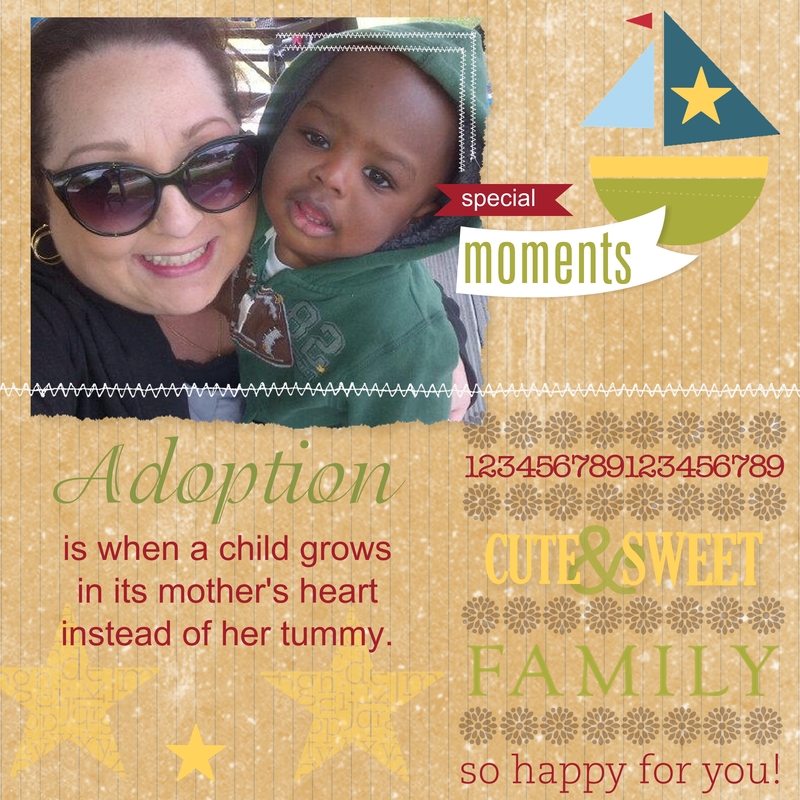 My cousin’s daughter is adopting a very special boy and adding happiness and blessings to both of their lives! Congratulations Angie and Jax! Which colors say spring to you? How old is this little princess?